No Load Sandpaper has surface treatment that resists clogging while sanding. Especially good for sanding painted or primed surfaces. 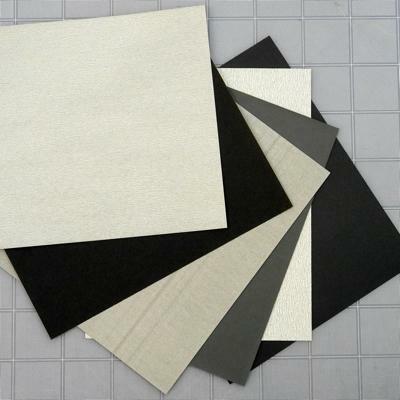 Wet or Dry Sandpaper is best quality black, waterproof sandpaper. Can be used either wet or dry. Unless noted, both types come in 9" X 11" sheets.